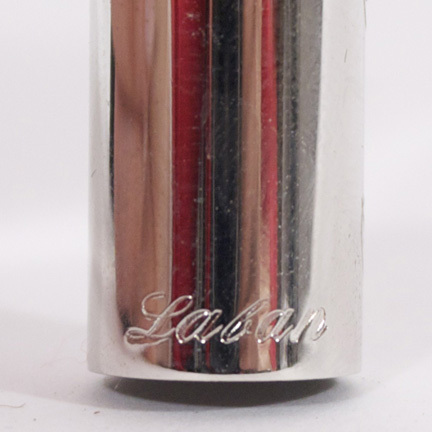 This pen and custom case were key props used in the final two episodes of the iconic television series “24” which ran from 2001 - 2010. 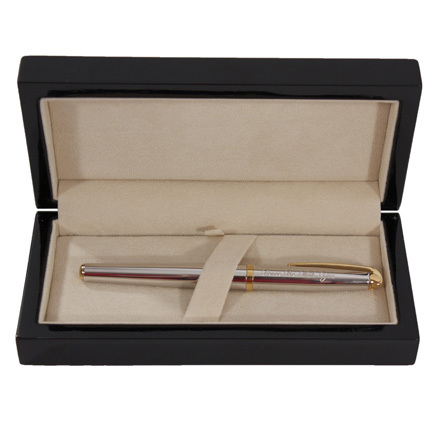 The pen box is constructed of black polished wood with hinged lid and padded cream-colored interior with pen strap. 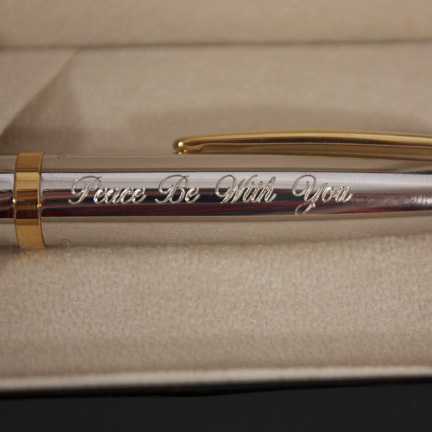 The top is engraved with gold faux-Arabic lettering, and the inside contains the screen used silver and gold metallic Laban quill ink pen with the words “Peace Be With You” engraved on the side. This pen box and pen were crucial to the season’s finale and are signature items from the show’s final episode. 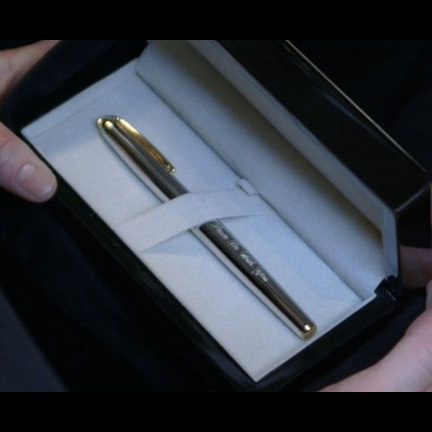 The pen and box first appeared onscreen in “Day 8: 2:00pm – 3:00pm” (Season 8, Episode 23) in the scene where “Dalia Hassan” (Necar Zadegan) presents them as a gift to President “Allison Taylor” (Cherry Jones). Dalia explains to President Taylor that her deceased husband “Omar” (Aril Kapoor) had the pen custom for her to use during the signing of a historic peace treaty between the United States, Russia, and the Islamic Republic of Kamistan. She explains that Omar had the box inscribed with one of his favorite quotes from the 13th century poet “Rumi” which summed up the goals of the peace treaty, and (supposedly) reads “All religions, all this singing. One song. Peace Be With You”. In a later scene, Taylor looks at the pen while conflicted about concealing the Russians’ involvement in Omar’s death. The box and pen next appear on the podium at the peace conference where Taylor is the last signatory needed to seal the treaty. 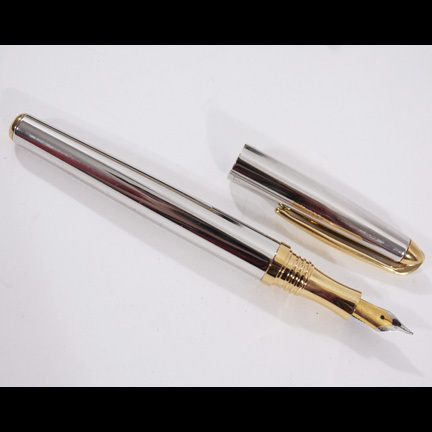 After unscrewing the pen cap and preparing to sign, she is suddenly overcome by her guilt and declares the treaty corrupted while promising to disclose the truth behind it. Knowing the end of her Presidency and a court hearing soon await her, Taylor calls “Jack Bauer” (Kiefer Sutherland) and warns him to flee the country immediately before Russian or American forces can close in on him. The landmark series ends with the final scene of Bauer staring into the lens of an aerial drone as he prepares to go back into hiding, apparently for good. The items are in good screen used condition and are accompanied by a letter of authenticity from the Property Master who worked on the series.